Get your mouse ready because I am sending you off to another blog to see this post. You might be thinking, “Oh forget it, too much bother, another click…”, but I really encourage you to check it out because this is a great post. 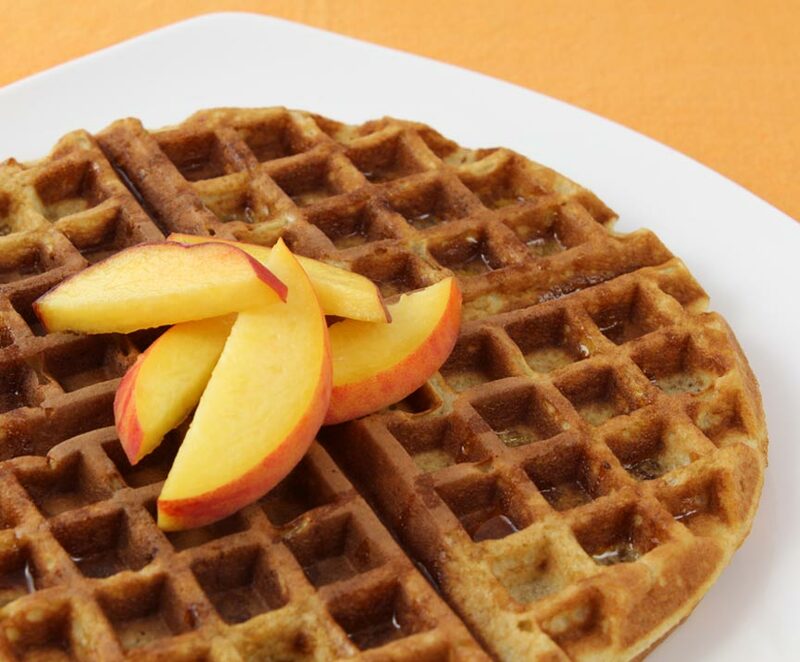 Lastly there is a waffle recipe that is simply delicious. 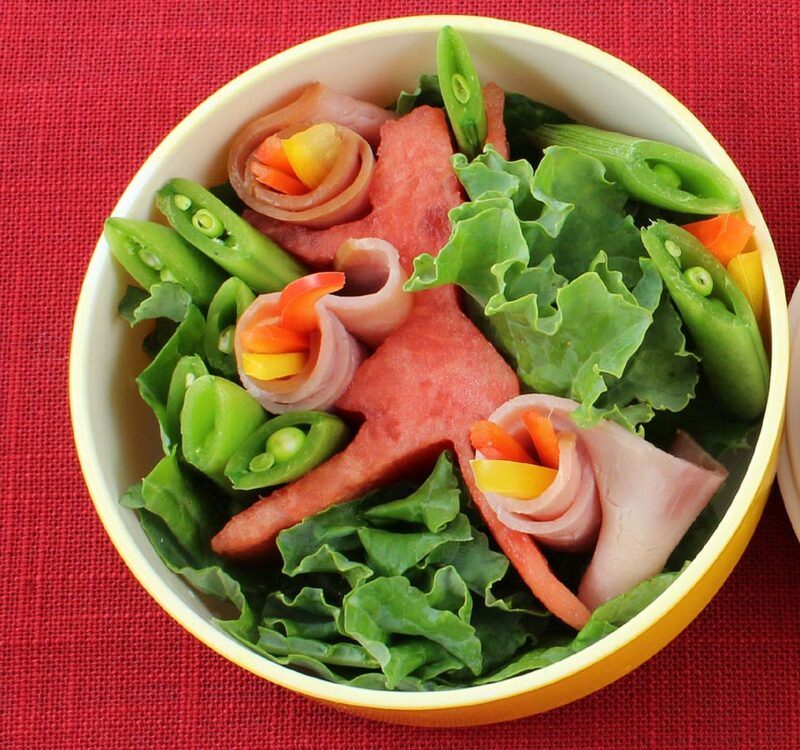 Firstly there are tips on how to get started with bento and three adorable bento examples. Ready? 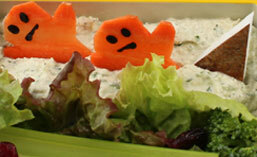 Click on over to Sunny’s, And love it too!, Healthy Lunchbox 2012 series.